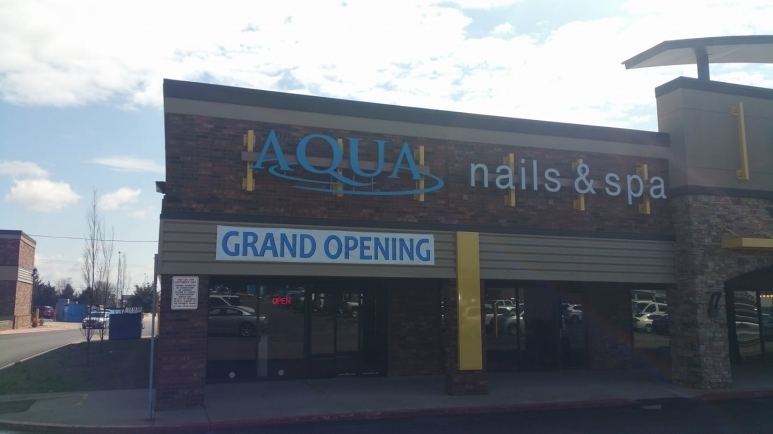 Aqua Nails & Spa is an affordable nail salon and spa! 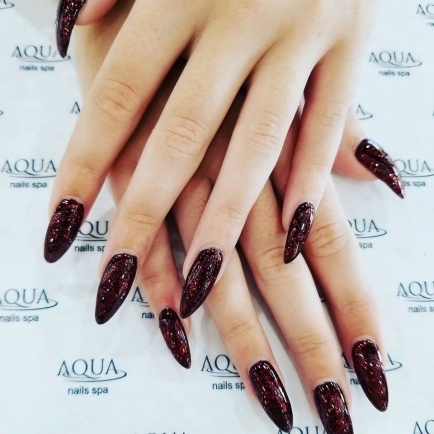 Our services include manicures, pedicures, waxing, facials, and eyelash extensions. We also offer kid-friendly options. Appointments are preferred but walk-ins are welcome! We have a private room that can be reserved for bridal parties or girls night out! Come in and check us out at 3630 S. Campbell!